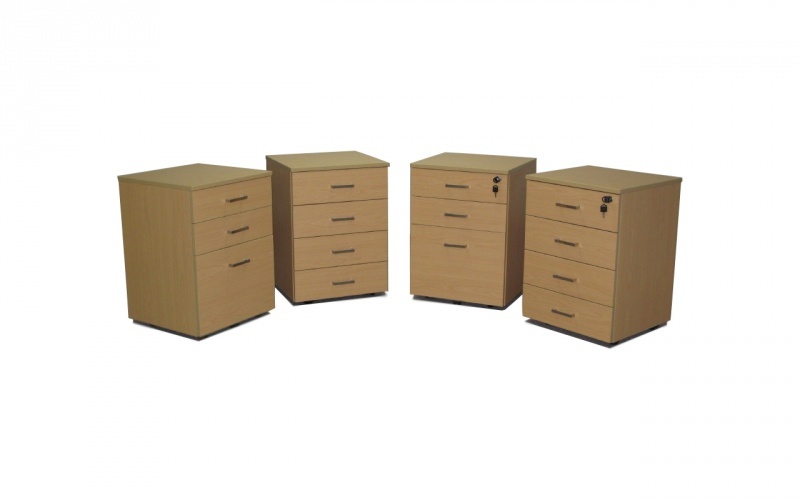 Accord mobiles are durable and affordable making them ideal for an office. Mobiles come in a choice of 3 or 4 draws and with/without locks. All mobiles measure 472mm wide x 450mm deep x 661mm high.